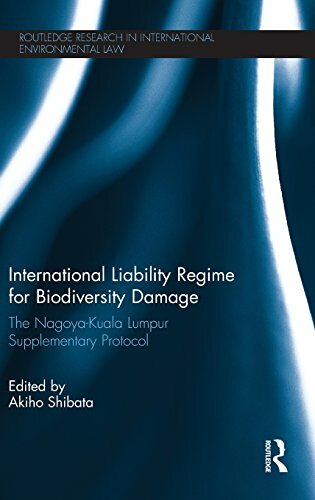 9781138666986 | Reprint edition (Routledge, March 3, 2016), cover price $49.95 | About this edition: The Nagoya-Kuala Lumpur Supplementary Protocol on Liability and Redress to the Cartagena Protocol on Biosafety, adopted on 15 October 2010 in Nagoya, Japan, provides an international liability regime for biodiversity damage caused by living modified organisms (LMOs). 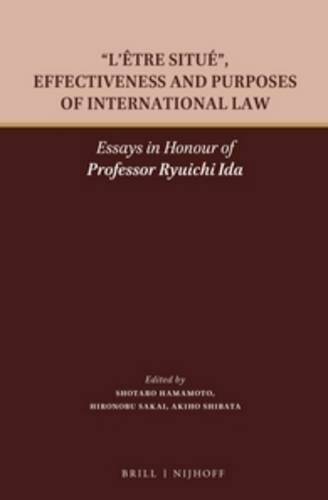 9789004268883, titled "LâÃªtre SituÃ©, Effectiveness and Purposes of International Law: Essays in Honour of Professor Ryuichi Ida" | Martinus Nijhoff, May 27, 2015, cover price $161.00 | About this edition: The traditional and mainstream conception of international law presupposes a certain ideal type of State. 9780415722421 | Routledge, March 18, 2014, cover price $145.00 | About this edition: The Nagoya-Kuala Lumpur Supplementary Protocol on Liability and Redress to the Cartagena Protocol on Biosafety, adopted on 15 October 2010 in Nagoya, Japan, provides an international liability regime for biodiversity damage caused by living modified organisms (LMOs). 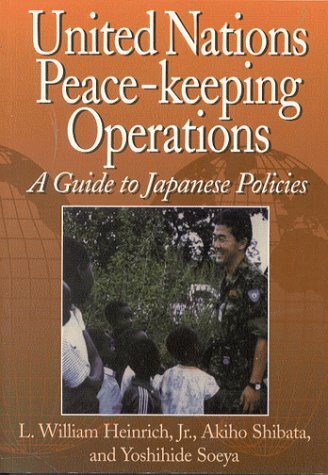 9789280810035 | United Nations Univ, February 1, 1999, cover price $9.95 | About this edition: Why is participation in UN peace-keeping and humanitarian operations such a sensitive issue for Japanese policymakers?